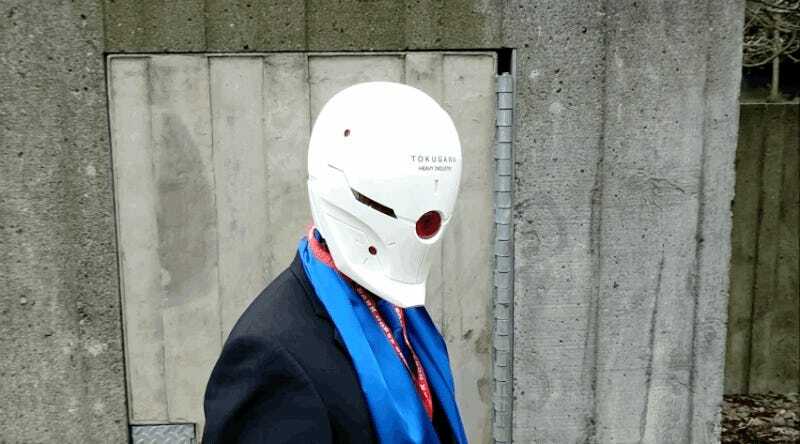 Cosplayer Diegator’s Gray Fox helmet build sure is impressive. In a short clip he explains all the long hours that went into the project. Bravo! According to Diegator, this is seven months of work and lots of silicone.